US Food and Drug Administration (FDA) has provided 510(k) clearance for the cobas® Cdiff Test to detect Clostridium difficile (C. difficile) in stool specimens. The cobas® Cdiff Test targets the toxin B gene found in toxigenic C. difficile strains directly in specimens from symptomatic patients. The test provides accurate information which assists clinicians in making timely treatment decisions and aids in the prevention of further infection in healthcare settings. C. difficile-associated disease. Earlier intervention can also lead to more effective implementation of infection control measures, which can prevent further transmission to additional patients. The cobas® 4800 System offers true walk-away automation of nucleic acid purification, PCR set-up and real-time PCR amplification and detection to help laboratories achieve maximum efficiency. The expanding system menu in the U.S. currently includes the cobas® MRSA/SA Test, cobas® CT/NG Test (Chlamydia trachomatis/Neisseria gonorrhoeae), cobas® HPV Test, cobas® BRAF V600 Mutation Test, cobas® EGFR Mutation Test and cobas® KRAS Mutation Test. This entry was posted in C. diff. 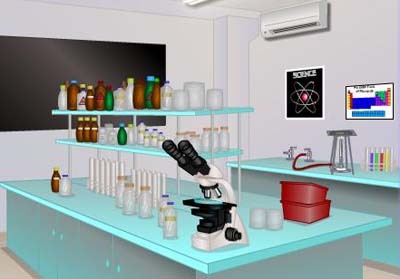 Lab Testing and tagged c diff lab testing, C diff testing, C. diff. news, C. diff. PCR, C. difficile testing, Cdiff Test, Clostridium difficile testing, cobas Cdiff Test, ROCHE on May 26, 2015 by cdifffoundation.